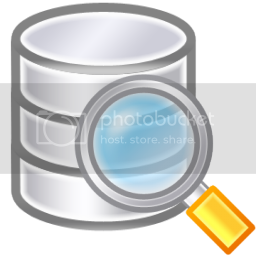 Searching for a string in an all tables, rows and columns of a database | ..:: JOCHEN HEBBRECHT ::.. I suppose your script is only for Microsoft SQL Server (doesn't clearly say)? Other RDBMS's can have similar or way easier solutions. Yes, sorry, only Microsoft SQL server. I've added it to the blogpost. Best solution would probably be to use a third party tool, like ApexSQL Search (free). Your script should work, but it will be very slow when running it for a large database. The answer below that also suggests ApexSQL, or use a script with temporary tables instead of cursors, which will increase the speed significantly.